SKU: MYSTERY-D4-1. 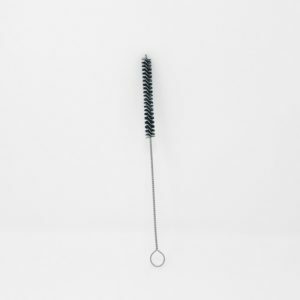 Availability: Out of stock Size: N/A Shipping Weight: .5 lbs Category: Clearance. 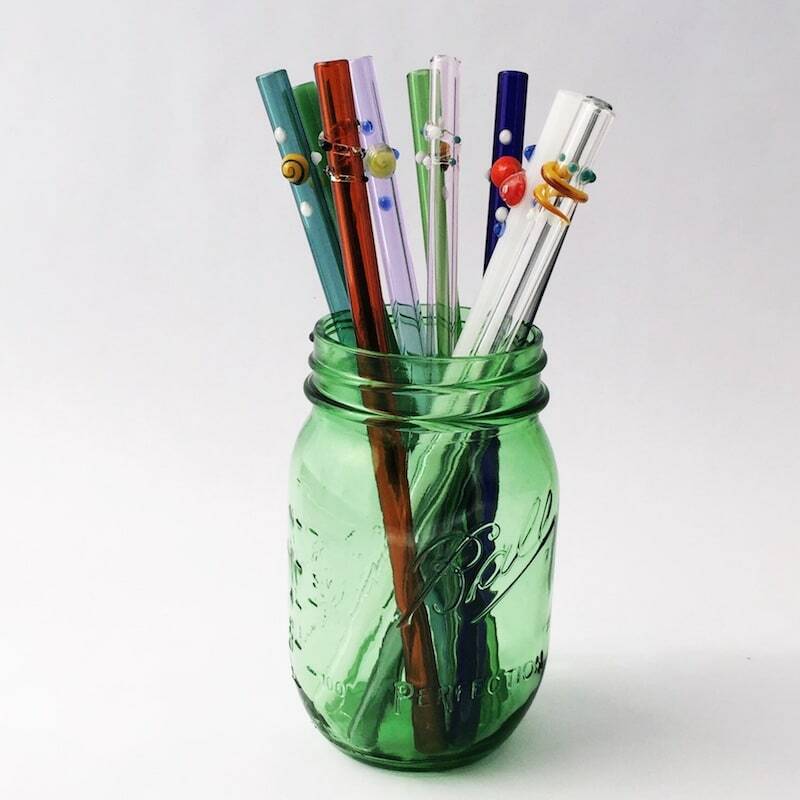 Daedra is always making new straws for gifts, events, new products and more. Not all of them end up being used or put up for sale. So what do we do with these extra designer straws? Instead of sitting in a drawer or laying around, we want them out in the world saving the environment and bringing health and beauty to someone else. 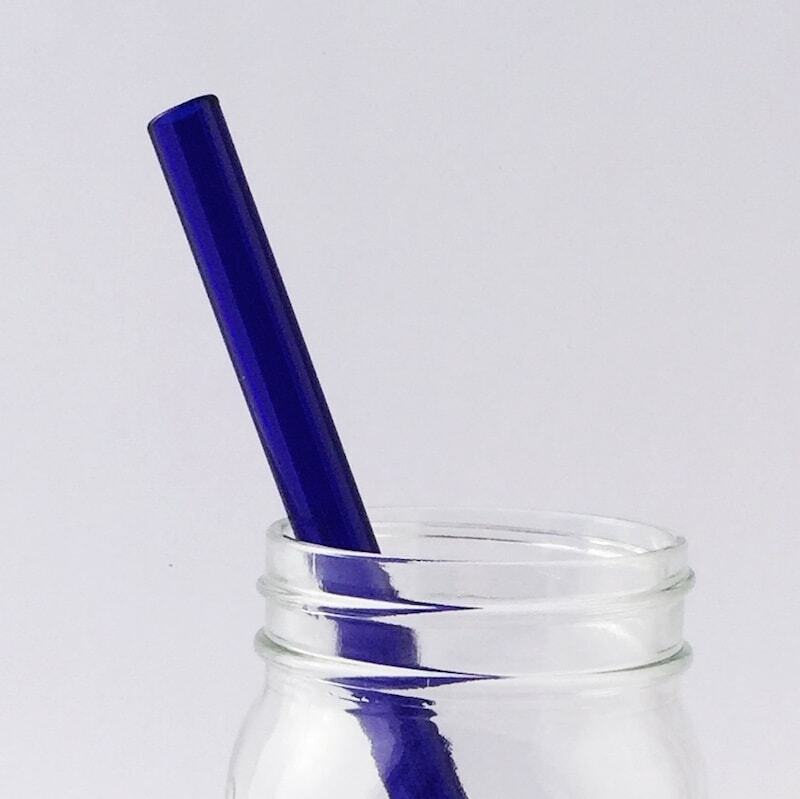 So we put together sets of these random (but awesome) designer straws and made them a mystery grab bag product! That means you don’t know what you are going to get, but it’s going to be Strawesome! What will you discover? 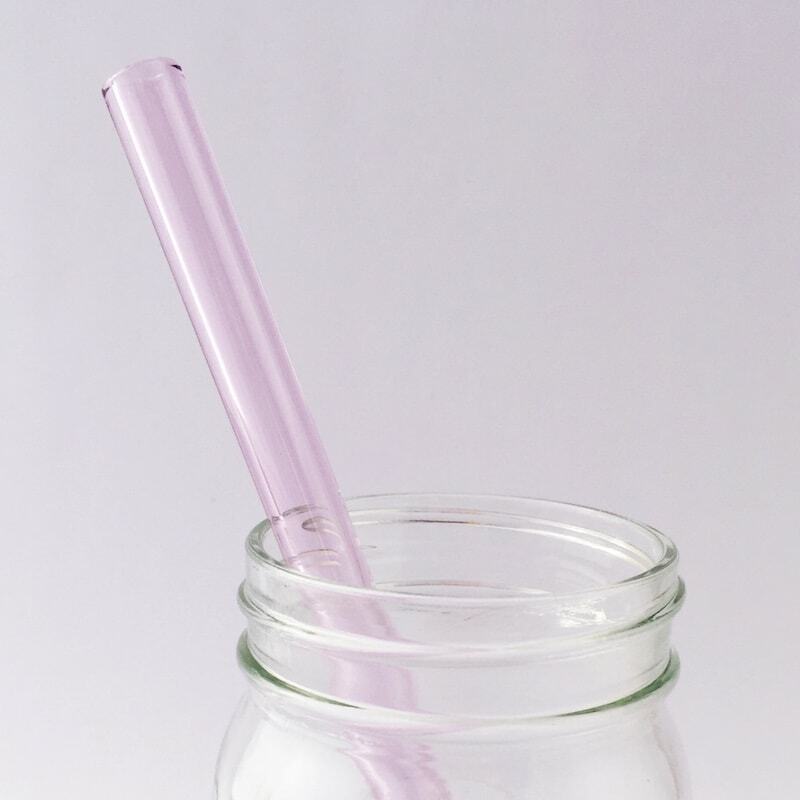 We’re talking designer Cocktail Straws, Just For Kids Straws, Barely Bent Straws, Long Straws, Smoothie Straws, Regular Straws, and more. You will love it! Each grab bag has 4 new designer straws. No duplicates in each set. No two sets are identical either. 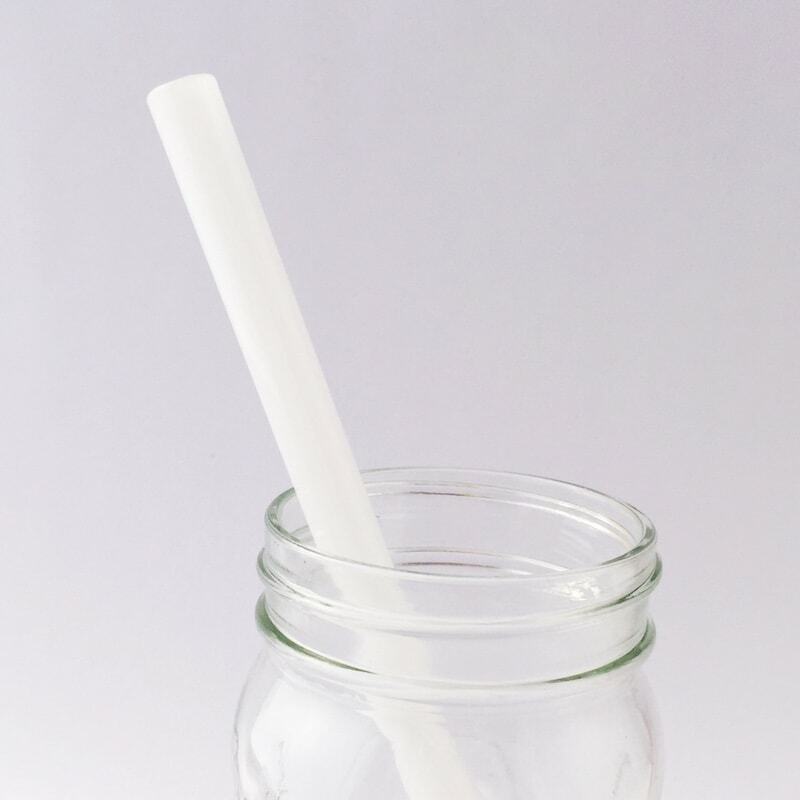 However, if you buy more than one set, you have a 20% chance of ending up with a duplicate straw because we could have had several duplicates spread across several sets. The retail value of each set is at least $45. These are all wrapped up and ready to ship. 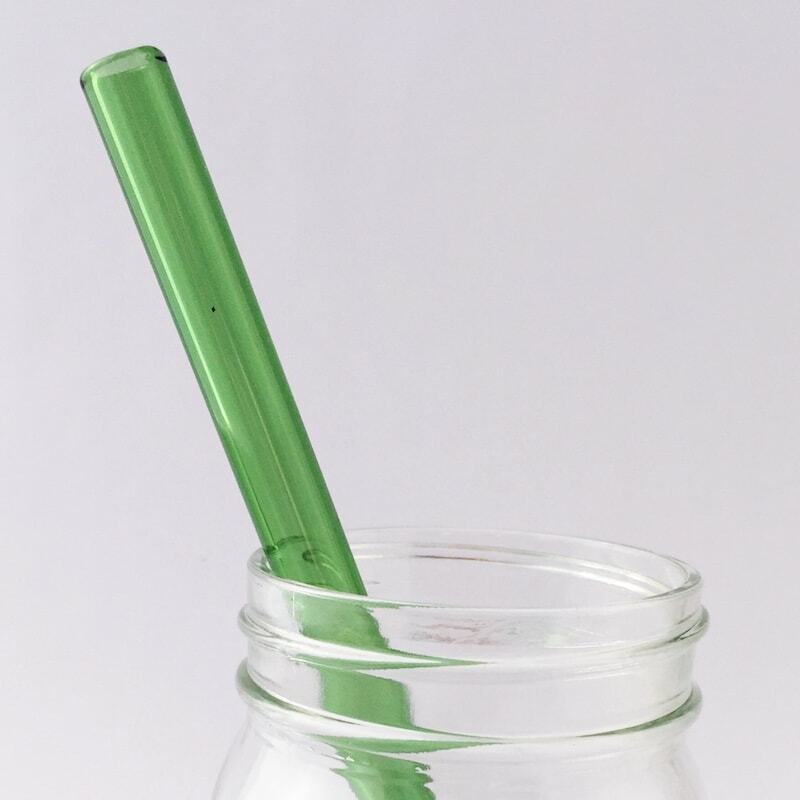 We are not able to satisfy requests for a specific straw to be in a set. 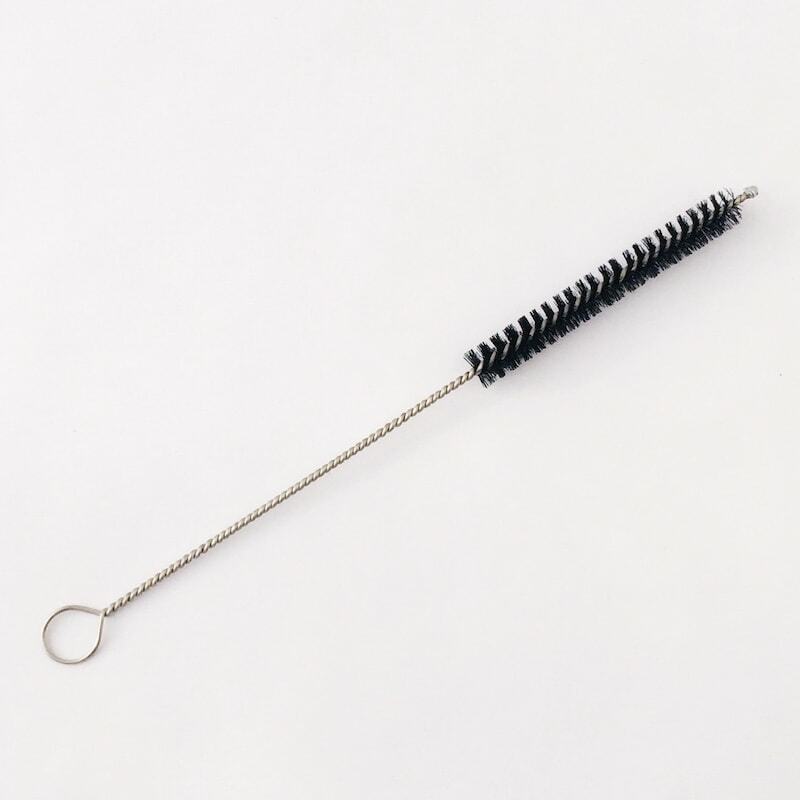 We have no actual photos of each set, but some of them are similar to the sample product image on this page as well as the designer products on our website. Perhaps you can take a photo and post on our Instagram page so people can see what you got! Due to the nature of this product, all sales are final. No exchanges or refunds. These sets sometimes sell out fast when we bring attention to them, so act fast if you are interested and stay on our email list for future updates. 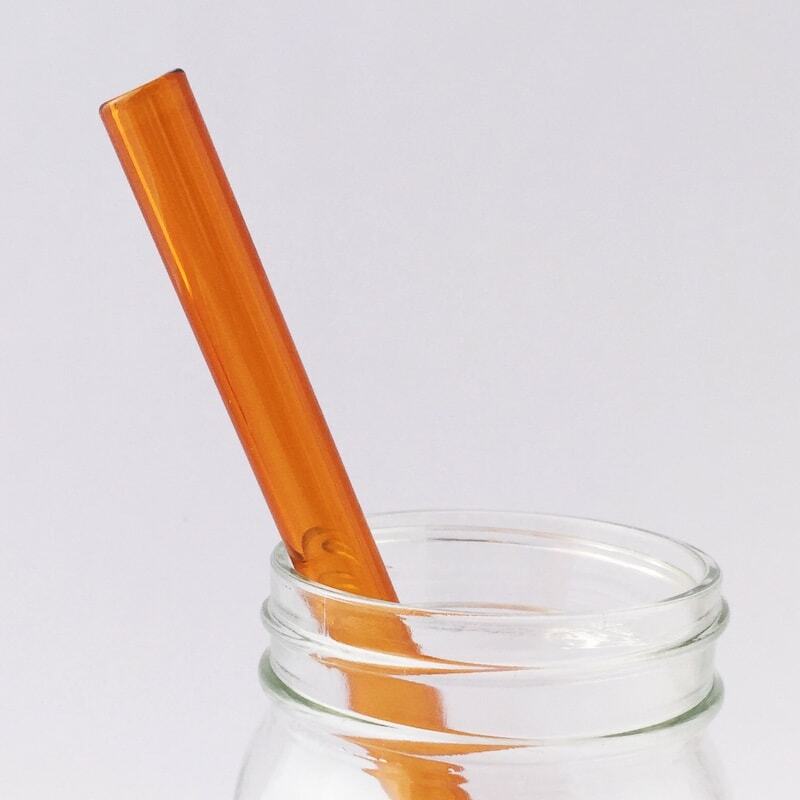 Remember to wash the straws before use. Note that these sets do not come with a cleaning brush, so if you need one add it to your cart before you checkout. 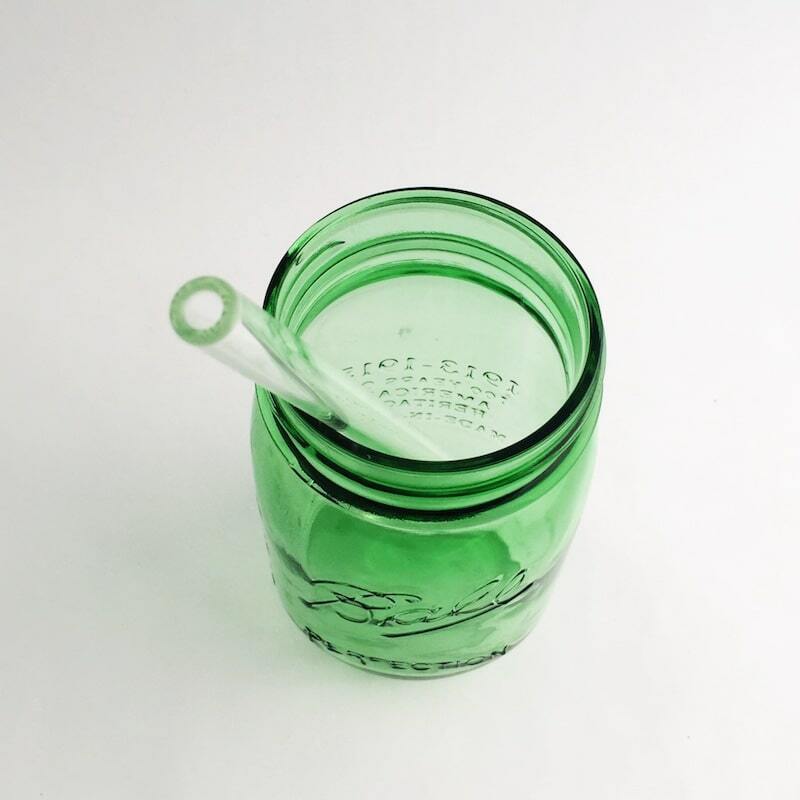 We made these glass straws in the USA and they are awesome. Our super fancy (aka borosilicate) glass is so amazing, it can withstand temperatures below freezing and up to 1500 degrees Fahrenheit! You’ll even find this stuff in the windows of the space shuttle! It’s also known as the same glass used in Pyrex®, but that’s not nearly as exciting as space shuttle glass.